Learn the value of respect, trust and confidence necessary for humane horseback riding with Legacy Horsemanship. 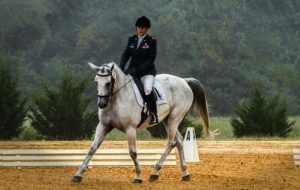 They utilize a nonthreatening approach and train about the fundamentals of basic horsemanship and riding where riders develop a strong understanding of horses as well as their body languages and signals. 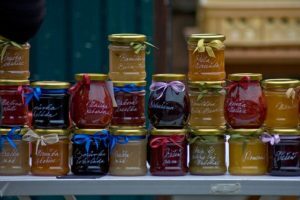 Indulge your sweet tooth with jams, butters and honey from Akaka Falls Farm, most of the fruits used in their preserves came from their farm next to Akaka Falls in Honomu and are tree riped as well as made with love and aloha! Here we’ve curated news, articles and several publications to give you a glimpse of the life and culture in Hawaii. 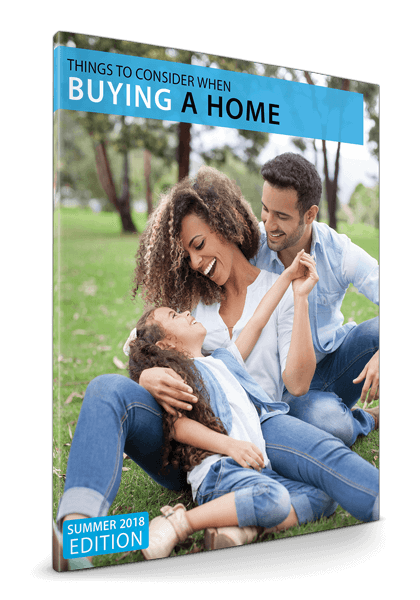 Let this “Buyer's Guide” provide you with useful information as well as give you an insight of the things you need to consider when buying a home. Download your copy now!